The 1989 Trans Am Pace Car Edi with the 3.8 Litre Engine was a one year, one model only car. Finding engine parts for this rare TA can be tough. 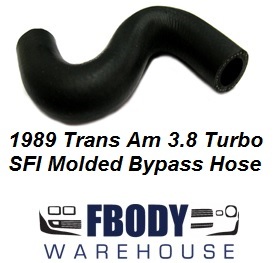 Below are parts we have found available for this high value rare Special Edition Trans Am.